OK, explanation may be needed for this! Last year, I'm not sure how it came about but Indie polish makers seemed to come together and agreed to make a custom polish for a month in a box. 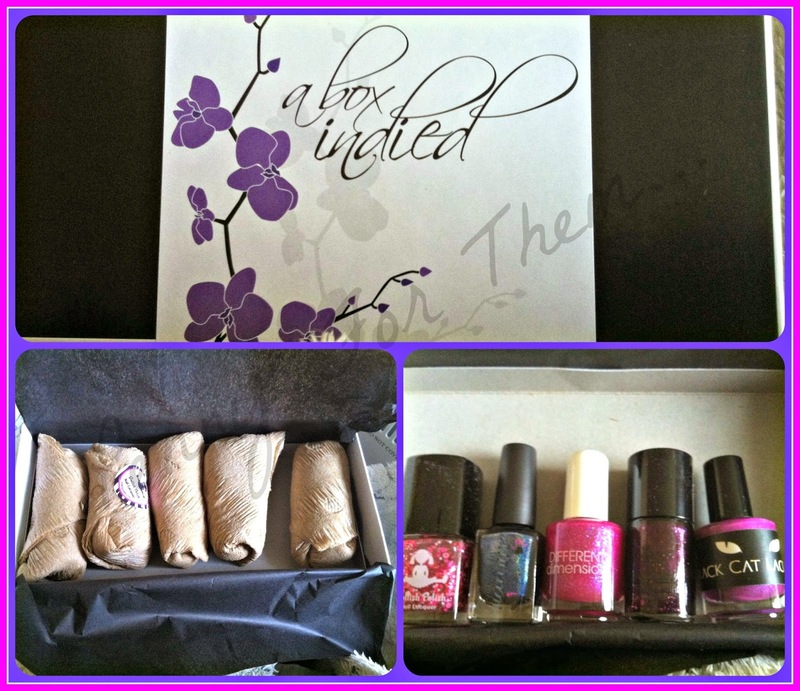 Each month you get 5 unique polishes from different Indie brands that you cannot buy anywhere else except in that box (unless someone is selling them after!). There is one in Australia, called "What's In-die Box?" along the same lines but with just Australian polish brands. I would link to this, but the seller changes depending on which brand is hosting that particular month, so for the Australian one, id get friendly with google to find out more! 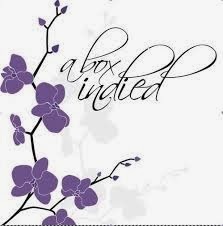 The A Box Indied is always available from LLarowe. But a pre warning - these boxes can literally FLY out the shop. Ive never had one, but when i saw the polishes for February's box i knew i had to have it.....so did everyone else in the world! Leah Anne (Llarowes Owner) only had 150 boxes and staggered their release in 3 boxes of 50. Within minutes of putting them up, they had gone.....and i was over the moon that i was one of the lucky ones to get one! Leah Anne is hoping to increase the amount of boxes in the upcoming future so it may not be as difficult to get your hands on one! So what was so special that i had to have THIS one?.....well, i think its obvious what my favourite colours are - and all these were in the box. Score! 1.Black Cat "He Loves Me Not"
This is mega gorgeous. 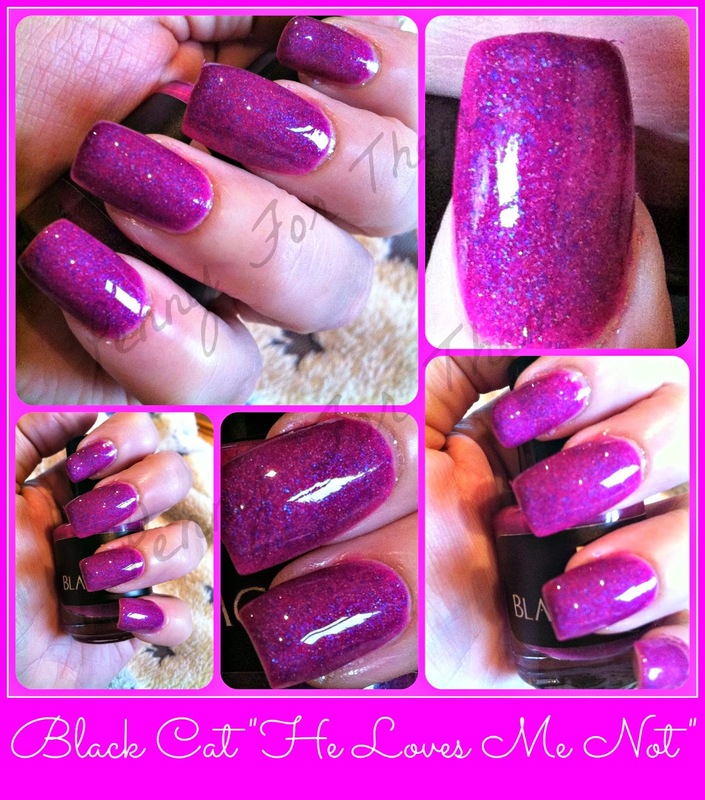 A beautiful dark dusty pink polish with a touch of purple and purple minute pieces scattered all through it - love this! 2. Colors By Llarowe "Yo, Cupid, Take a Hike!" This brand has snuck up on me, and I'm late in the game in recognising how gorgeous the brand is. But believe me when i say I'm making up for lost time! This one is the most beautiful shade of blue with holo running through it. Simple but oh so effective! 3. Different Dimensions "Cupid Is Stupid"
Not a stranger brand for me, they are always so easy to use an so beautiful to see- this is no different. Its a bubblegum pink and this one has blue flakies scattered in it, an when it catches the light, it looks so pretty! This is the deepest colour in the box. 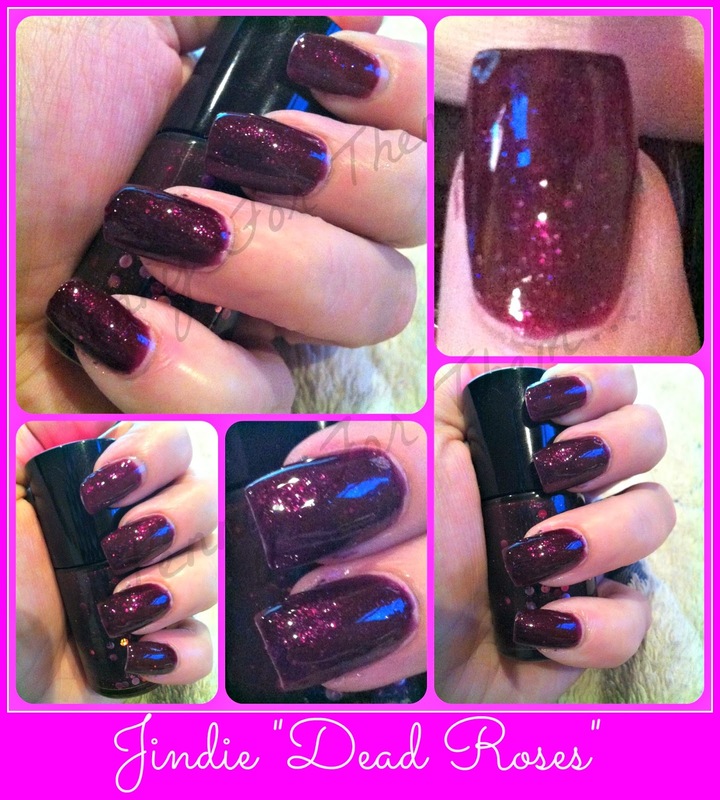 A gorgeous deep plum. It has glitter in it, some large pieces which i couldn't quite pluck out of the bottle, so it does just look like it has small pieces, but the big ones just didn't want to show themselves! 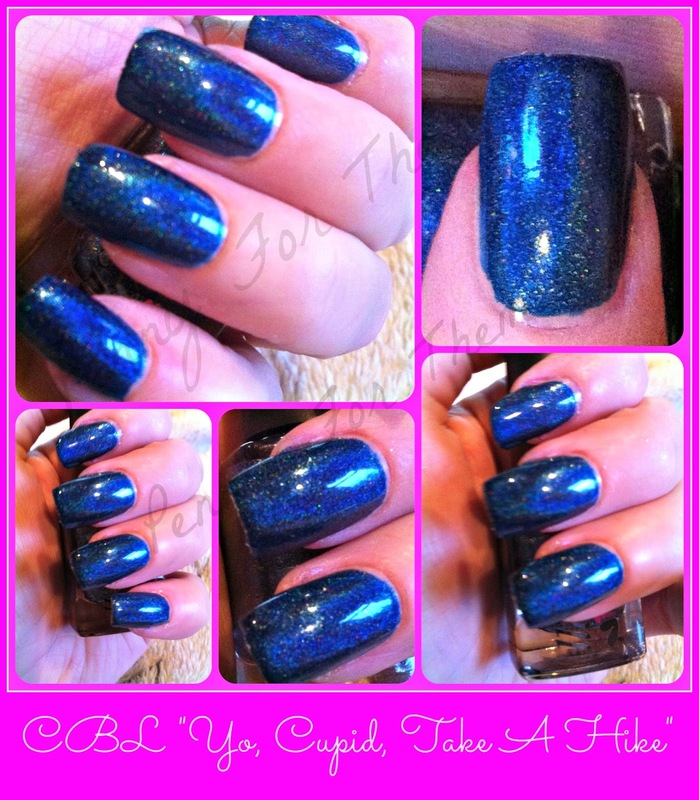 i still think its an amazing polish - perfect for a night out! 5. 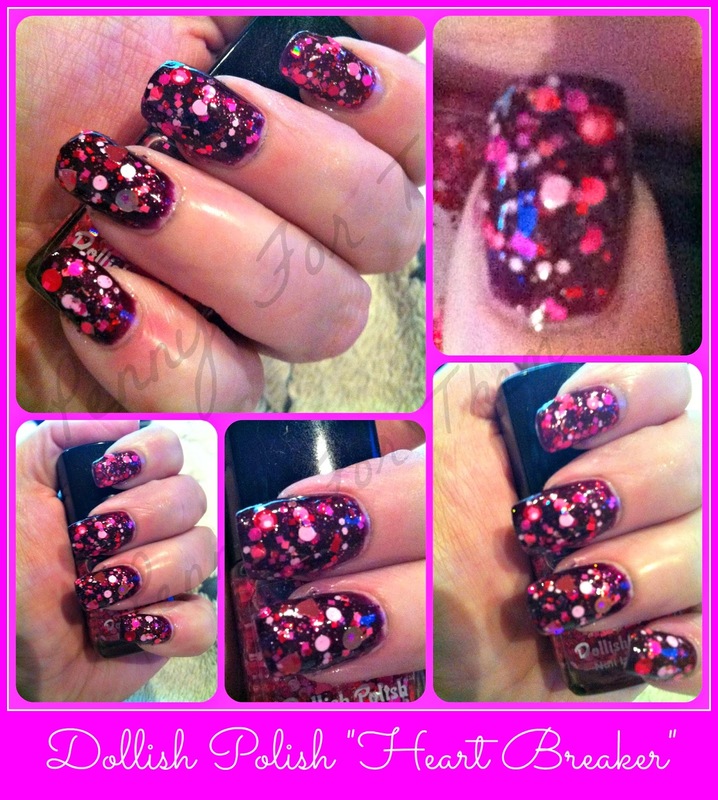 Dollish Polish "Heart Breaker"
I have a MASSIVE soft spot for Dollish polish as it was the very first Indie brand i bought. Dolly was also the first polish maker to allow me to interview her, so, yeah i have a great fondness for both brand an maker. This one is a glitter topper. Underneath i left the above Jindie on and added the Heart Breaker over the top. As always with Dollish, you couldn't squeeze one more piece of glitter into the bottle. No fishing around, the brush always comes up with glitter glued to it, almost like metal to a magnet - they cant help themselves clinging to the brush! White, pink, red colours. All different shapes and sizes- filament size, small circles,dots an butterflies an o course, it couldn't be called Heart Breaker without some heart shapes in there too! So, i think you can see why i WANTED this box...why it flew out of LLarowe, despite the staggered selling, people were stalking their computers, refreshing pages and holding their breaths. To give some sort of indication of how major this one was - when it went on Sale December and January boxes still had some in stock. January still does. But theres no February. 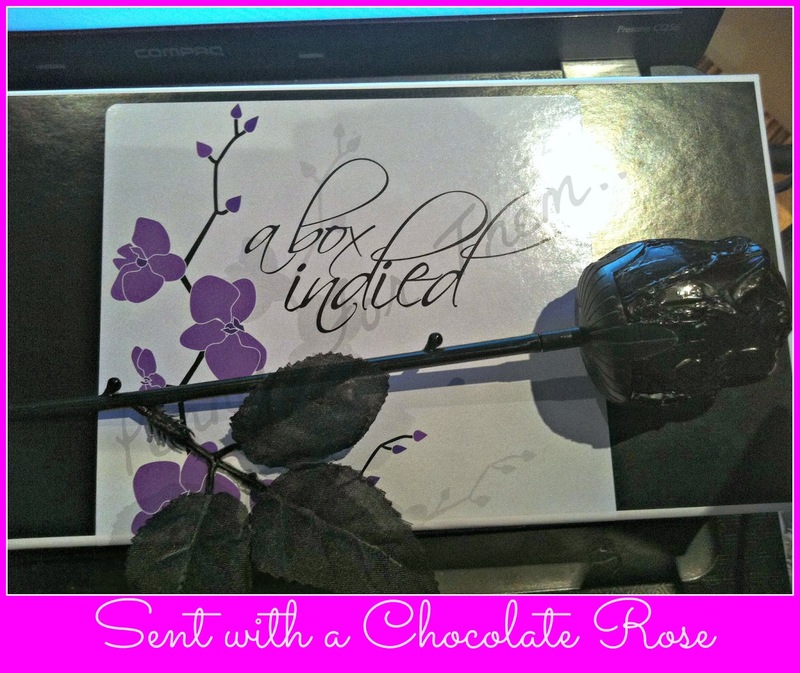 ...a chocolate rose. And as much as i love chocolate...i cant bring myself to eat it! Who needs Valentine day roses and card, when you can have these gorgeous polishes to last way more longer than the day! As always, happy polishing guys!! hi! its a gorgeous box isnt it!! I know Llarowe DO ship worldwide, but there maybe exceptions- the best thing i can advise is to maybe send them a contact? 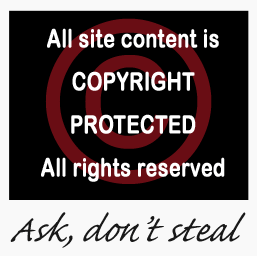 This is their direct site, but the contact form is found easily - http://www.llarowe.com/ - good luck! 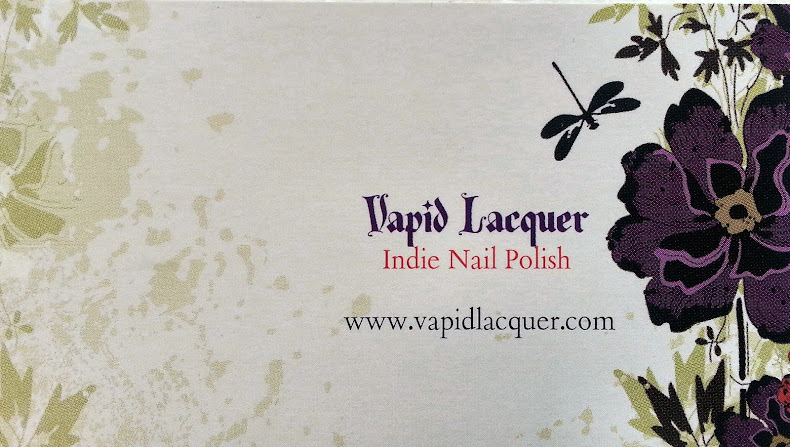 i didn't know that they are indie polish makers. And I am happy to know that people like you are supportive of that =D we all need competition to get better. Indies are AMAZING! 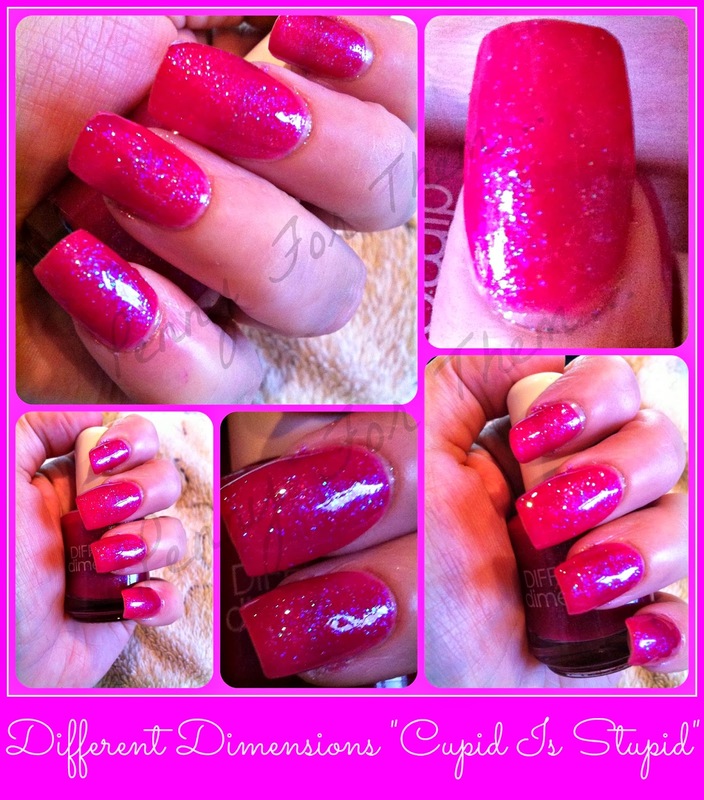 So very different than the mainstream polishes and make colours and finishes that will blow your mind! 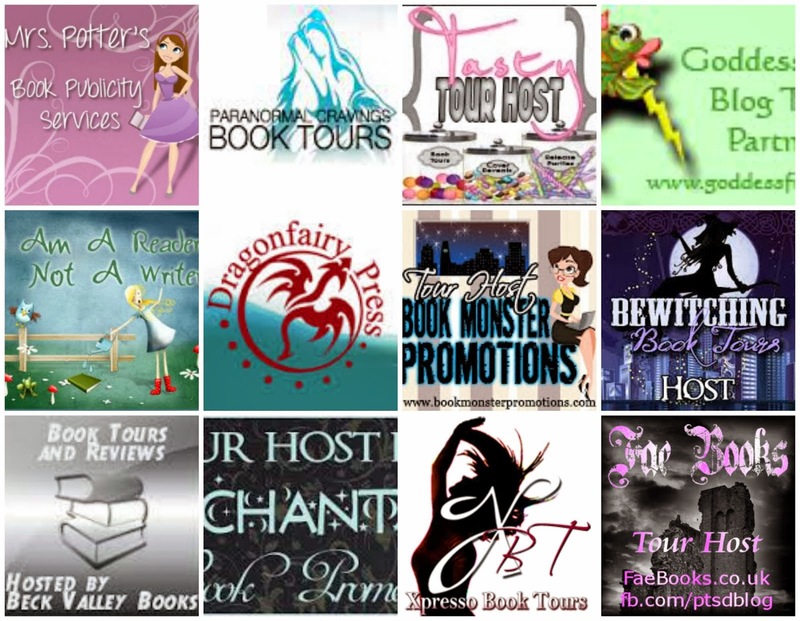 Have a look through some of the ones ive reviewed, but do keep in mind - thats only the tip of the iceberg - there are so so many out there!